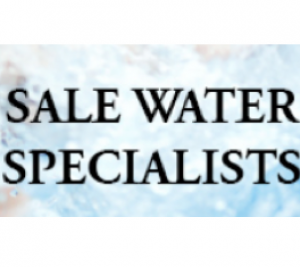 For more than 50 years, Sale Water Specialists Pty Ltd has been providing customers throughout the Gippsland area with reliable, friendly service – as well as expert solutions for all their plumbing, water filtration and irrigation issues. As a locally owned and operate business, we make serving the local community our top priority. Our qualified tradesmen have over 80 years of combined experience in the industry and stay up-to-date with the latest advances in technology at all times, there’s nothing we don’t know about pumps, pipes and water filtration!